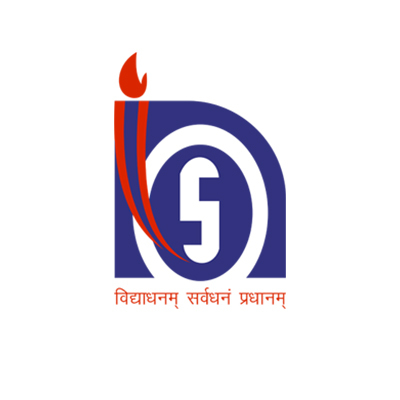 Omega International School is one of 257 schools, out of 13,000 applicants, to set up an Incubation Lab known as the Atal Tinkering Lab through the Govt. Of India’s NITI Aayog. Our ATL Lab in a 3600sqft space is complete with the latest equipments including a state-of-the-art 3D printer for our students to ideate and innovate. Omega International School has partnered with Rhapsody, to take music to young children from Classes I – III, through a specialised technique, paving the way for students to thrive in their interest in this medium of performing arts. Interact clubs bring together young people ages 12-18 to develop leadership skills while discovering the power of Service Above Self. The Club helps student to connect with leaders in the community and around the world to address key issues, promote international understanding and discover new cultures. Omega International School is the only Indian member (High School Chapter) of United Nations Academic Impact (UNAI) programme. 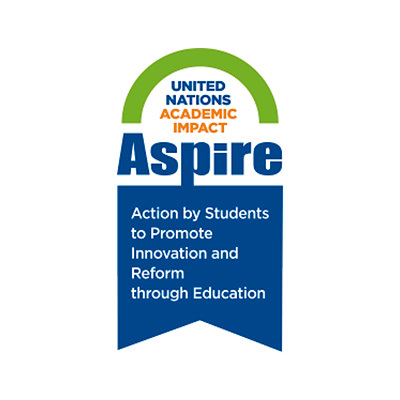 UN ASPIRE (Action by Students to Promote Innovation and Reform through Education) is a student-driven initiative and actively embodies UNAI’s principles within student communities around the world. Children actively participate in and report on projects that impact the communities around them. United Nations Student Leadership Conference on Development: Omega International School is the only school from India to have participated in the U.N. Students Leadership conference for Development, for the last six years. 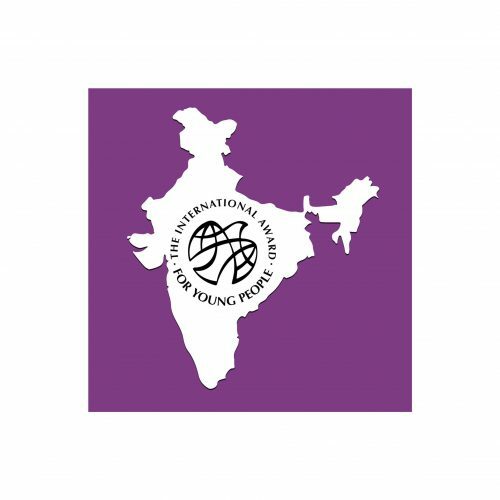 The conference brings together students from schools from all over the world to debate the burning issues of the day in a live video conference. At the end of the session, an action plan is drawn up in consensus, and this is presented at the U.N General Assembly at New York. In order to translate the ideals further mentioned in its preamble into concrete action, UNESCO launched the Associated Schools Project Network (ASPnet) in 1953. ASPnet is a global network of some 7900 educational institutions in 176 countries (ranging from pre-schools and primary to secondary schools and teacher training institutions), who work in support of quality education in practice. ASPnet is essentially a network of committed schools engaged in fostering and delivering quality education in pursuit of peace, liberty, justice and human development in order to meet the pressing educational needs of children and young people throughout the world. Omega International School as an ASPnet school are navigators for peace and an agent for positive change, and serve as a laboratory of ideas on innovative approaches for quality education for all. As a corporate member of the American STEM Institute, students and members of faculty of Omega International School have privileged access to excellent opportunities in the STEM field including member-only innovation conferences and valuable internship opportunities. Omega students interact with the brightest minds in STEM, helping them develop their career goals. Members of faculty learn more about cutting-edge technologies. 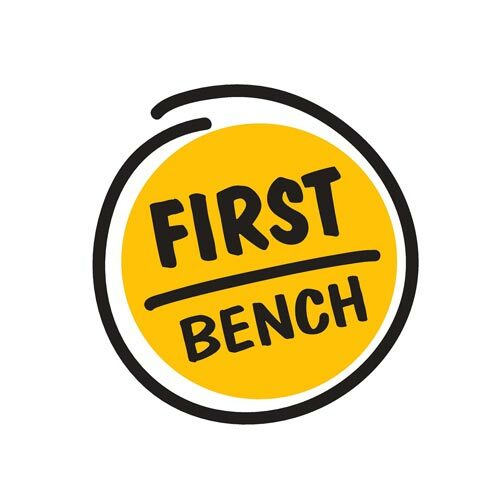 Omega students from Class VIII and above have an option to prepare, alongside their school syllabus, for IIT competitive exams, through specialised coaching staff from First Bench Institute. 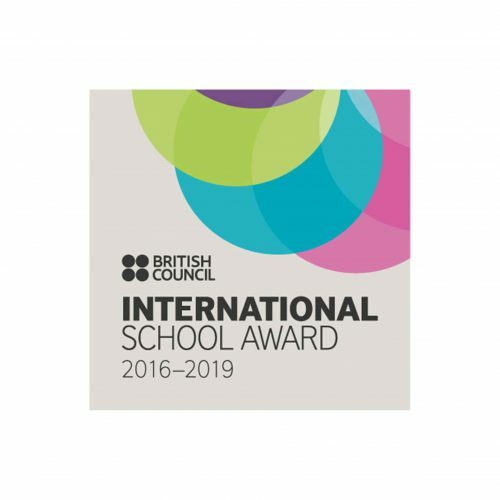 The International School Award or ISA is awarded to Omega International School by the British Council. 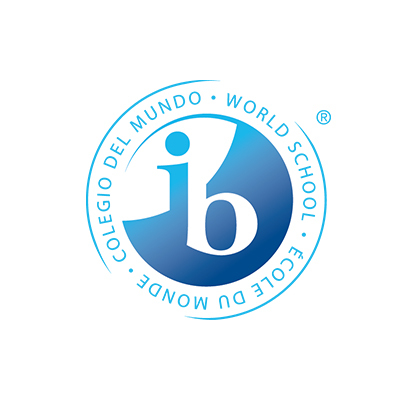 The International School Award is an accreditation scheme, designed to recognise the work of Indian schools with an international dimension. Successful schools are accredited, which is valid for a period of three years. 1. Design, development and implementation of international projects. 2. Involvement of teachers and students across subjects and ages in an organised way 3. Enhancing public relations 4. Optimising opportunities for networking with partner schools 5. Providing a sense of recognition. The NCC aims at developing character, comradeship, discipline, a secular outlook, the spirit of adventure and ideals of selfless service amongst young citizens. Further, it aims at creating a pool of organized, trained and motivated youth with leadership qualities in all walks of life, who will serve the Nation regardless of which career they choose. Omega International School has partnered with EduSports for classes KG to 5, to introduce to our students a specialised programme of sports and physical education. This ensures the children learn holistically, through physical activity and sports, in addition to helping children improve their health and fitness levels dramatically. We choose to be an inclusive school which caters to children with a range of learning abilities. 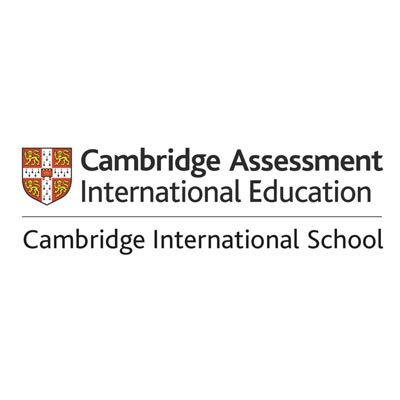 The school offers a Special Education Program in association with Davis Learning Technologies of California, USA. This is a first of its kind anywhere in the world. 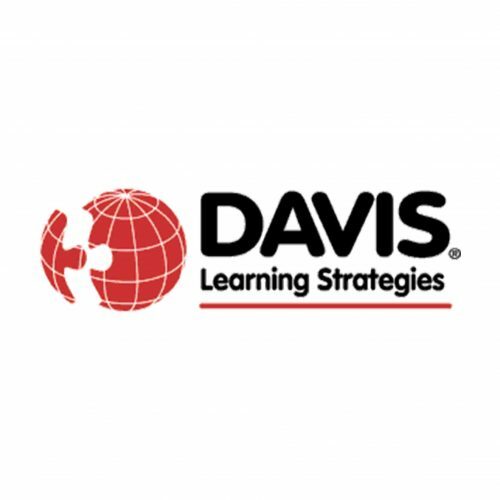 Our facilitators are trained in Europe and certified by the Davis program in California. The program helps normalise children with ADHD and Dyslexia and put them back, where possible, into the mainstream. Omega International School is the ONLY school in Asia to have two trained Davis facilitators, out of a total of only six in India. The school also has 66 primary class teachers who are trained in Davis Learning Strategies. Previously called the Duke of Edinburgh?s award, is a self development programme for students, focussed on service to community, personal skill development, physical recreation as well as adventure activities or expeditions. The popular movement contributes to the development of young people in achieving their full physical, intellectual, emotional, social and spiritual potentials as individuals, as responsible citizens and as members of local, national and international communities. This is achieved through the principles as laid down by Bharat Scouts & Guides. 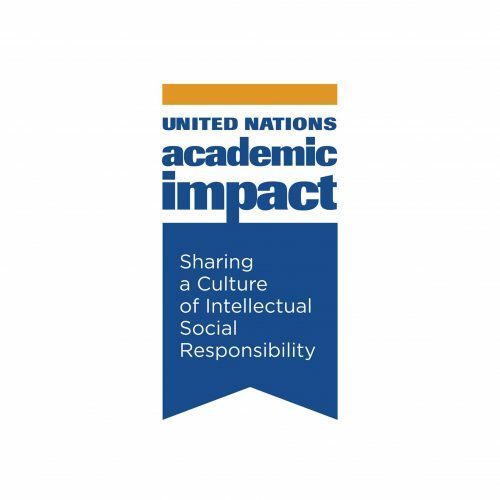 The United Nations Academic Impact (UNAI) is a global initiative that aligns institutions of higher education with the United Nations, in furthering the realization of the purposes and mandate of the Organization, through activities and research in a shared culture of intellectual social responsibility.